Charlie gold by Revlon is keeps you feel fresh and gives you floral fragrance for all day. 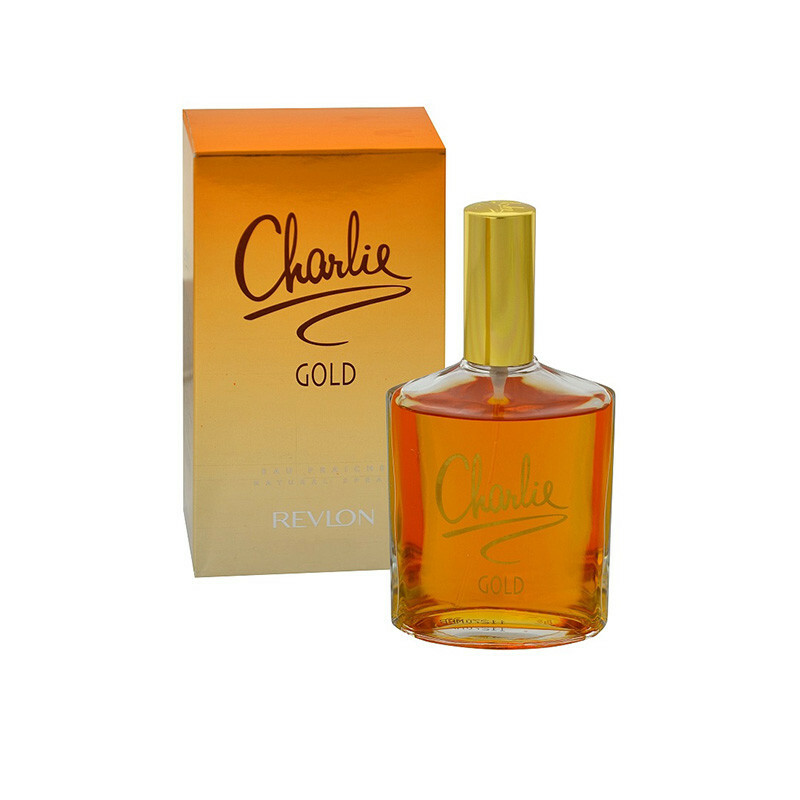 Revlon Charlie Gold Eau de Toilette sends floral and oriental vibes across. This perfume has an ultra-feminine and generous twist to it. Tantalizing the senses of the damsel, this perfume combines vibrant energy and freshness to spread its ecstatic aroma around.Charlie perfume by revlon, launched by the design house of revlon in 1973 and Charlie is classified as a sharp, flowery fragrance.